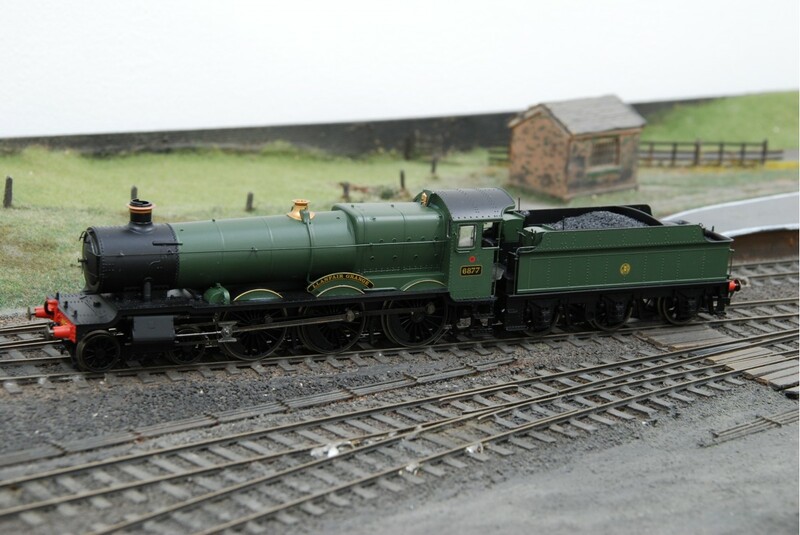 The Hornby R2547 4-6-0 Grange Class steam locomotive, named Llanfair Grange with running number 6877 is a DCC Ready OO Gauge loco in GWR green and fine detail. 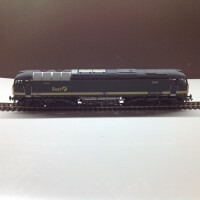 This particular item in our stock is in mint condition and is assumed only every out of packaging for these photos. 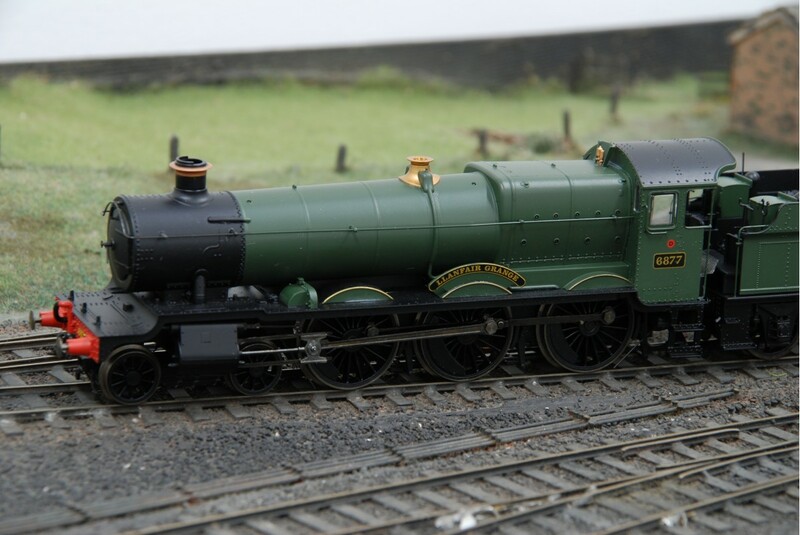 The model is in OO Gauge scale and an exception example of steam locomotion in model railway form. 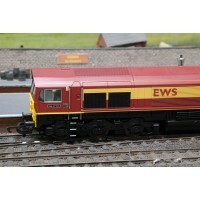 This is a great opportunity to pick up Hornby's R2547 Llanfair Grange DCC Ready steam loco from Kings Trains.